Open to everyone and held in the The Lab, Level 2 of the Digital Studio, West Wing of Arts West (Building 148) (access via the rear lift). 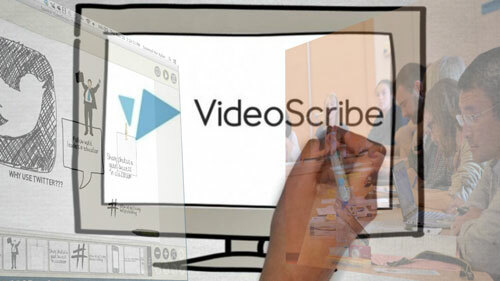 This presentation will feature a demonstration of whiteboard animation software program VideoScribe. These animated videos provide an engaging alternative to more traditional styles of educational video (Sparkol, who produce the software, claim that these videos can increase student retention by 22%, as compared to talking head videos). Guy will then discuss how he has used 'VideoScribes' as active learning prompts in 'semi-flipped' seminars in his own teaching. This case study utilises active learning exercises including 'Turn and Talk', 'Think, Pair, Share', 'Write, Pair Share', 'Jigsaw Teamwork', 'Student Summaries' and 'Two Column Method'.